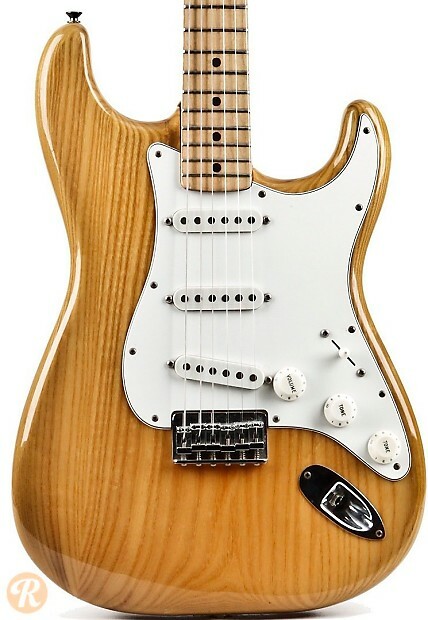 The era between 1971 and 1981 is regarded as the low point in the history of the Stratocaster. With CBS fully at the helm, significant changes were made to the design, most notably a switch to the three-bolt neck with a larger headstock. 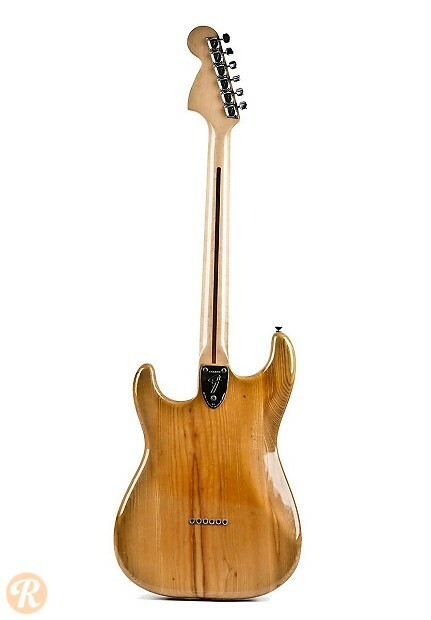 Ash bodies and black pickguards became commonplace during this decade. 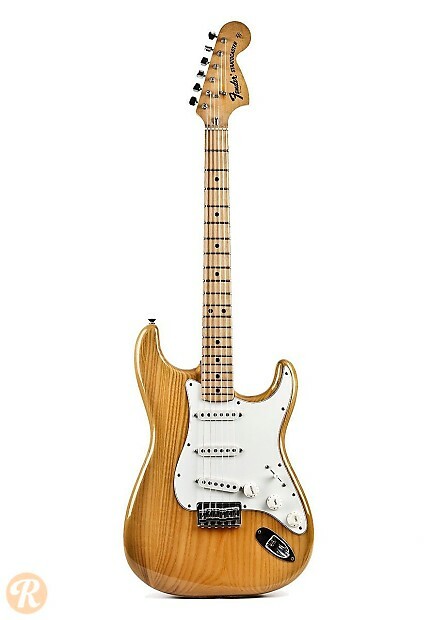 While not bad players' guitars, Stratocasters from this era are not highly sought after. The Natural finish in particular from this era is valued slightly less than the other finishes.